You cannot get decent prado in 3.2 million vezel it is... be careful when buying one as you could get a R grade vehicle. Bro, in this price you'll get almost brand new Vezel and it would be hard to find a clean Prado in this range. Moreover, Vezel wouldn't be hard on your pocket. I think people who are suggesting you to buy Vezel over Prado have never driven a Prado. 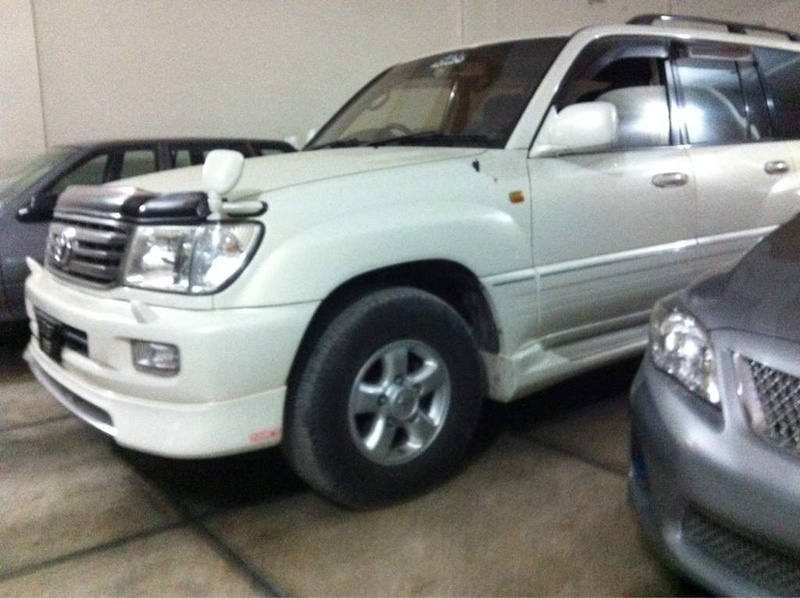 I have 2003 TZ Prado 3400cc which I purchased in 2010. Don't underestimate Land Cruiser brand, they are built to last. I have been to countless jeep tracks in north, went to Deosai Plains and camped on top for a night. It never gave up on me, even in a severe mud pool where Hilux Vigo was completely stuck, Prado went through like a champ. Also crossed a river on Deosai Plains. After reading a lot about Vezel and seeing them on roads, I just went to a dealer to check it out as I was getting interested in selling my Prado and buy a new Vezel. Its quite smaller than Prado, but still I found it much very stylish. The kind dealer allowed me to have a test drive of 300 kilometer driven 2015 Vezel. I had a lot of expectations from Vezel which was immediately shattered on next small pothole which I used to ignore on Prado. Its suspension is nothing compared to Prado's air suspension. In Prado I can drive over big potholes in average speed without feeling anything. In Vezel it would kill my spine if I drove with same speed. The road noise is bad, Prado's cabin is much quieter. Its underpowered compared to 3.4 Prado. The Air Conditioning was not enough at full speed in this weather, Prado's Air conditioner is much more cooler. I think I should make a list of comparison. In my opinion there is no comparison. 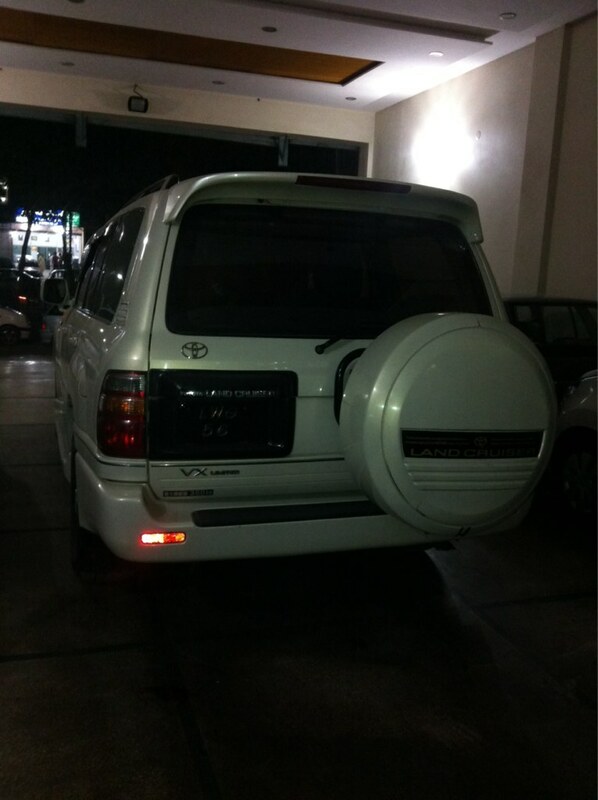 My Prado's market value is around 40 lakh and do about 6-8 km/liter in city and on motorway. 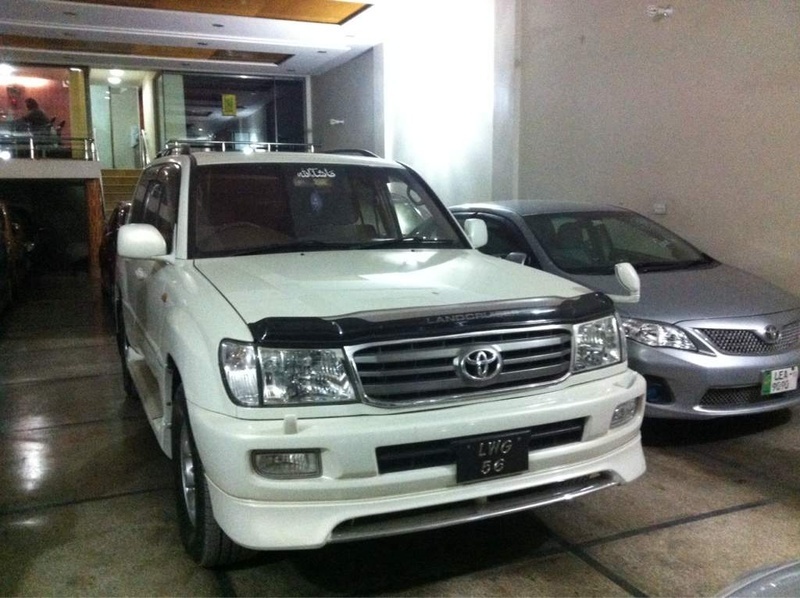 If you can afford it, then definitely go for Prado if you care about ride comfort and off road capability. If you're looking for fuel economy and don't want to do much maintenance then go for Vezel. But keep in mind, those batteries in Vezel will not last forever, when they die they will be expensive to replace, you have to keep that in mind when comparing fuel economy. 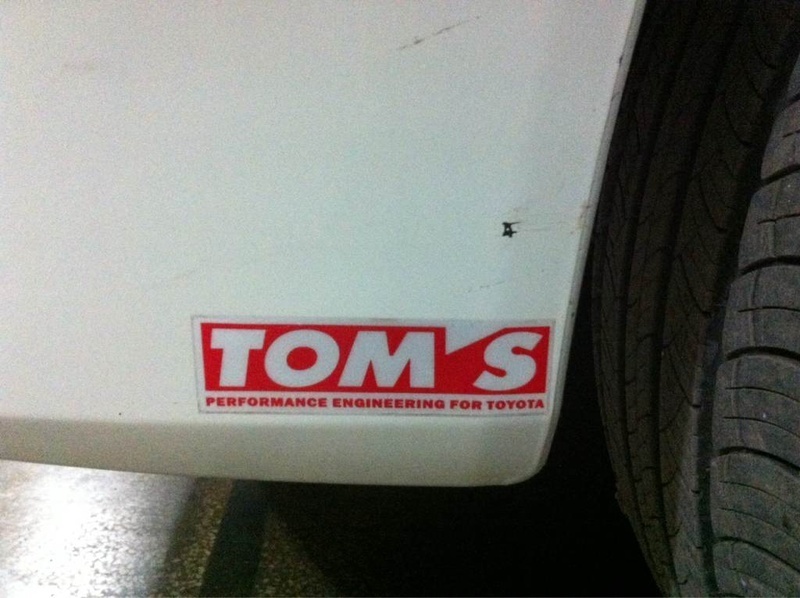 Its really a choice between saving money or enjoying a better drive. Batteries last for 400k km so no need to worry. On long roots , jeep are seriously uncomfortable , one gets vomiting. Vezel is not meant for off roading but it still can do. Its not underpowered at all , its not slow at all. Original navi also is available from company. I just test drove Vezel for purchase point of view and shared my opinion. Did you test drive Prado to make this comparison? Calling all SUVs jeeps shows your knowledge of automobiles. I have driven 90,000 km mostly on long routes, including Karakoram Highway without anyone vomiting once. Maybe you were on 1960s Land Cruiser? They are a little old for comfort you know. Yes, Vezel is not meant for off-roading, so its off-road capabilities are severely limited in front of Prado. It is underpowered, I just test drove a brand new Vezel. It may not be underpowered for you but it is in front of 3.4 Prado. Prado is not only powerful on road, but is much more powerful in hill climbs. AC is not great, it may be great in front of other cars, but Prado AC is way cooler and also it is dual AC to keep passengers cool. Seats are uncomfortable and small when compared to Prado. Both Prado and Vezel should not be compared in the first place. Its up to the buyer to decide what he needs. If one wants a ride which is brand new, easy to park, light on pocket then vezel is best. if one wants power for off roading or travelling on heights, spacious vehicle to carry luggage or family and comfort for long routes then Prado is the best bet. 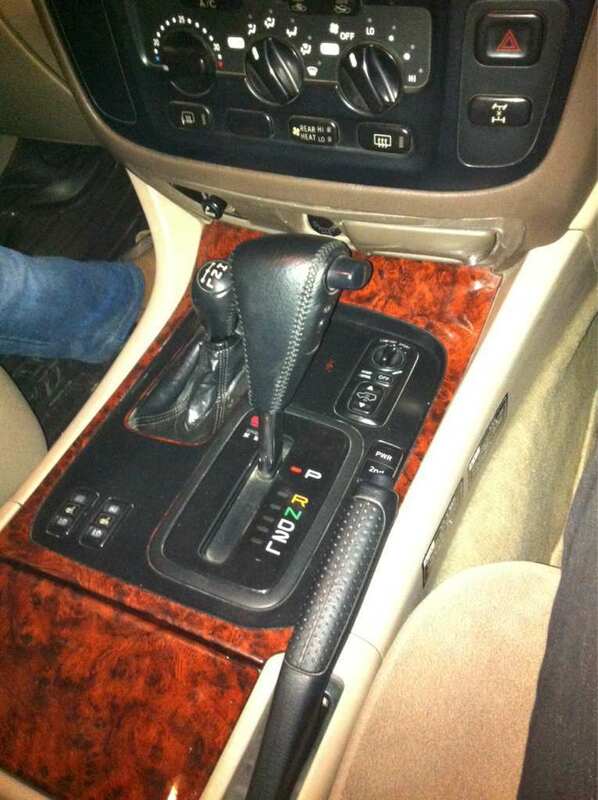 Still I would suggest Vezel because its brand new, yes Prado is made to last but the way people take care of their rides in Pakistan in this case most of the Prados will be abused and really hard to maintain then, moreover Prado will be heavy on pocket due to fuel consumption and lastly Vezel has more goodies like paddle shifters, adjusting the throttle response etc. I just test drove Vezel for purchase point of view and shared my opinion. Did you test drove Prado to make this comparison? Calling all SUVs jeeps shows your knowledge of automobiles. 1. I have driven 90,000, mostly on long routs, including Karakoram Highway without anyone vomiting once. Maybe you were on 1960s Land Cruiser? They are a little old for comfort you know. 2. Yes, Vezel is not meant for off-roading, so its off-road capabilities are severely limited in front of Prado. 3. It is underpowered, I just test drove a brand new Vezel. It may not be underpowered for you but it is in front of 3.4 Prado. Prado is not only powerful on road, but is much more powerful in hill climbs. 4. AC is not great, it may be great in front of other cars, but Prado AC is way cooler and also it is dual AC to keep passengers cool. 5. Seats are uncomfortable and small when compared to Prado. I just have both standing at my office , everything is great in your parado WoW! I've been in many , but not better then vezel specially old models 2000-2005 or even newer models. Difficult to drive and handled poor turning ability. Cars don't stand, people stand. Cars are parked. Its not Parado, its Prado. Yes it would be difficult to drive as its a much bigger vehicle than Vezel. SUVs do have poor cornering because they are big. You expect an elephant to corner like a dog? I like to ride comfortably on elephant, you can ride on your uncomfortable dog. Driving SUV on roads is not a problem unless you live in gali mohala. Just to make myself clear, I only dislike Vezel when compared with Prado. I think Honda Vezel is a good car in its class offering excellent value for money. Its definitely worth a buy. Prado and Vezel are different class of vehicles it would not be wise to compare them. You can compare Honda Vezel with Toyota Harrier, but not with Prado. You have to drive a prado to correct your statement in general and the last line in particular. Prado can't be compared with Vezel. Dear All; Stop Sop!!!!! cut it, first let me know what is a vezel, is it an animal, plant vertebrate/invertebrate. I am completely lost. Everyone is comparing price and abilities. What about maintenance, fuel consumption, insurance? Dishing out the initial cost isn't all there is to owning a car.